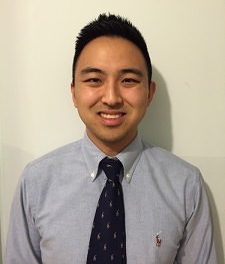 Dr. Anthony Chang graduated from New York Chiropractic College in 2015. His mission is to help his patients restore normal function to their muscles and joints in order to live a pain-free and productive life. By utilizing his knowledge in manual therapy and rehabilitation he sets up treatment plans that are unique to each patient. Dr. Chang has an avid interest in sports and loves to help athletes get over their injuries or improve their performance on the field. In fact, Dr. Chang is the chiropractor for the Queens College Knights. However, his patient base is not limited to athletes. He loves to help anyone improve their quality of life. In his free time, Dr. Chang loves playing sports and spending time with friends and family. Our dedicated health experts in Smithtown are ready to help you live pain-free. Convenient Saturday appointments are available. Contact us in Smithtown today!